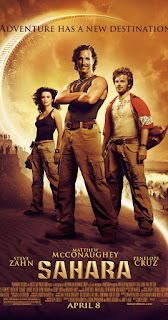 Dirk Pitt is a fictitious character created by Clive Cussler. The character is a combination of world's greatest spy James Bond and Jacques Cousteau, the author has written 24 books on Dirk Pitt adventures. Pitt has strong determination, intelligent and chivalrous. Full name of Pitt is Major Dirk Eric Pitt. Born at the Hogg Hospital in Newport Beach, California. His mother is Barbara and his father is George Pitt, he is a senior United States Senator. Pitt's eyes is green. Dirk Pitt works as a special projects Director under NUMA's Admiral Sandecker. He his often helped by his side kick an Italian, Al Giordino. Pitt use to say great one liners which I have already quoted in book reviews. 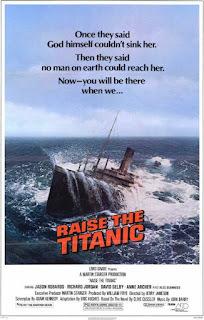 Dirk Pitt adventures were made into movies, Raise the Titanic! was released in 1980 and Sahara was released in 2005. 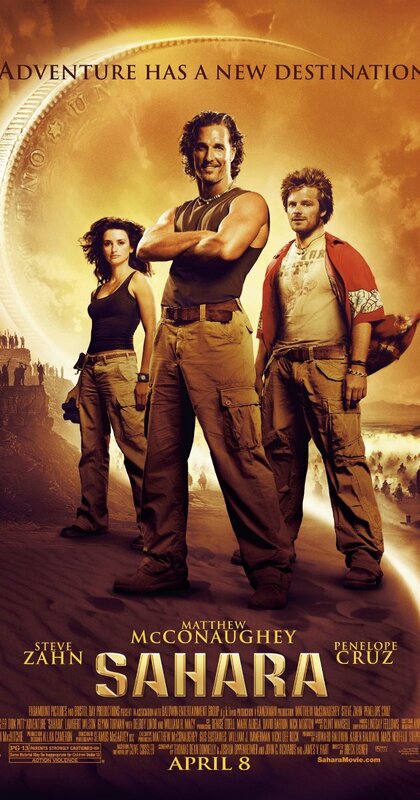 Both movies are a disappointment for Dirk Pitt fans. 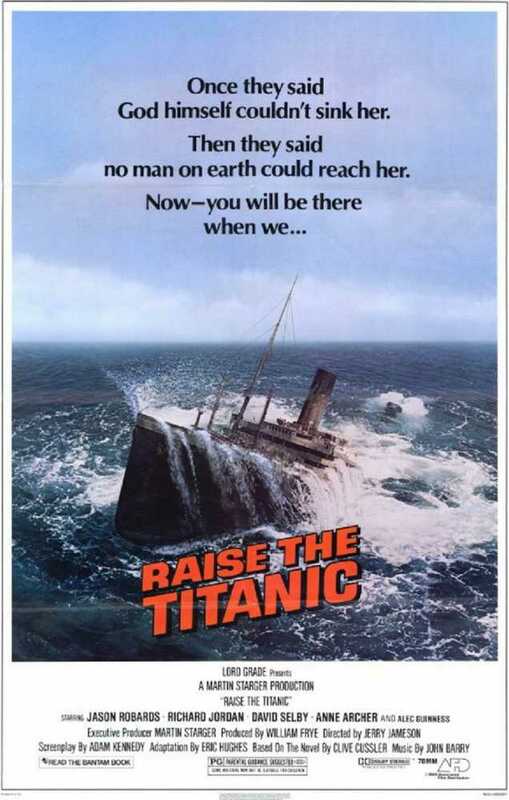 Richard Jordan and Mathew McConaughey played Dirk Pitt characters in Raise the Titanic! and Sahara respectively. 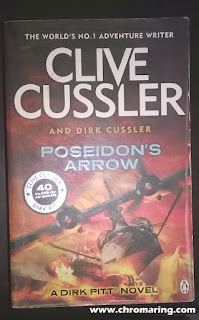 Clive Cussler Books Dirk Pitt Series collection arranged in year wise. Of these I have read Inca Gold, Trojan Odyssey, Raise the Titanic, Pacific Vortex, The Mediterranean Caper, Iceberg. I have already reviewed Trojan Odyssey, Raise the Titanic!, Pacific Vortex, The Mediterranean Caper and Iceberg which are highlighted in the above tabular column. so many books by clive? It is only Dirk Pitt series, he has written many with Oregon files, NUMA etc.